Join Renew and you could win! 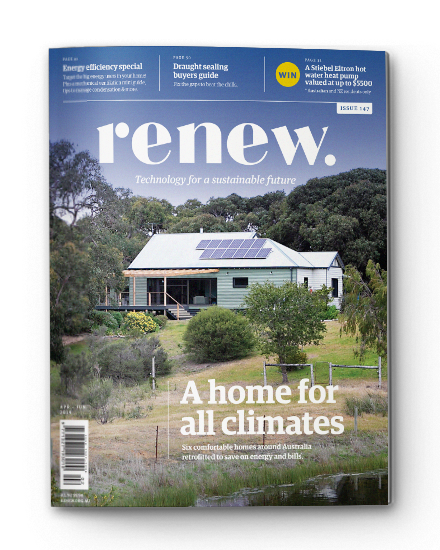 Join Renew by 5pm (AEDT) on October 26, 2018 to go in the draw to win a $5000 Biofilta sustainable garden package! With delivery and installation this package is valued up to $6000. The modular design of Biofilta’s Foodwall range allows for both vertical or horizontal low-water wicking garden designs – perfect for those with ample garden space or small balconies alike. This prize includes a $5000 package of your choice of Biofilta products and services and up to $1000 in delivery and installation. 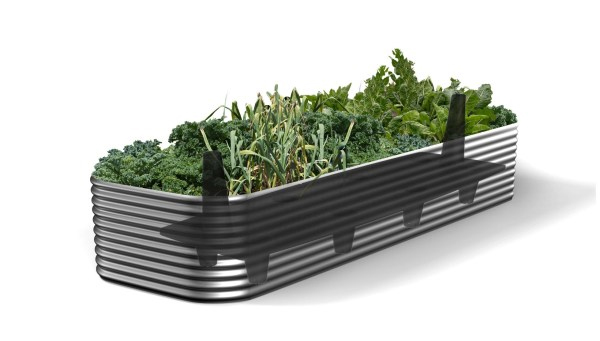 Designed to turn every backyard, balcony or even rooftop into a productive garden. We’re sure everyone will love this prize! All Renew members and subscribers whose memberships are current as of 5pm AEDT on October 26, 2018 will be entered. Call (03) 9639 1500 if you are unsure of your membership status. Visit our prize page for terms and conditions. 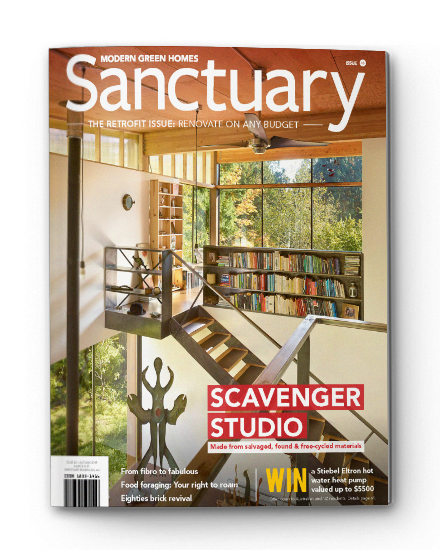 This prize closes on October 26, 2018. Thank you to all who are entered – good luck! !